Rui Pinto was arrested in January by authorities in Budapest on suspicions of illegally hacking emails about European soccer clubs and providing them to the Football Leaks website. I’ve been studying fraud and white collar-crime for over 20 years. Never would I think that I’d be accused of making a fraudulent claim against a company that had wronged me. And yet, I’ve recently been accused of exactly that. What should organizations be doing to create an environment where employees are confident in their ability to raise issues internally? Following the example of the Ontario Securities Commission, the Authority implemented a whistleblower program in June 2016. Contrary to Ontario, Quebec’s program does not give financial awards to whistleblowers, but it does guarantee a framework that ensures confidentiality and protects whistleblowers against reprisals. However, no legislative amendment guaranteeing these protections has been introduced until now. The February 28, 2017 order emphasized that the reduced award was a result of the whistleblower’s culpability in connection with the securities law violations and the whistleblower’s delay in reporting the violation to the SEC. 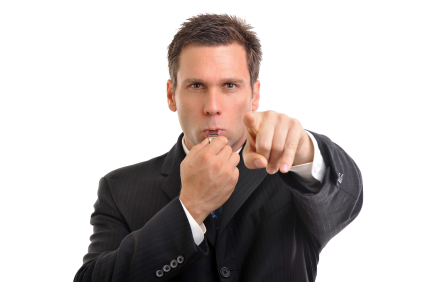 While massive awards paid out by regulators to whistleblowers continue to dominate headlines, a U.S. jury recently awarded a significant damages award to a former employee who alleged that his employer retaliated against him after he reported misconduct. 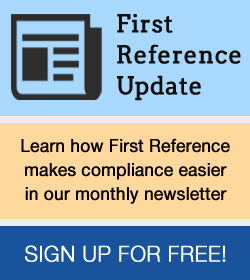 In connection with the establishment of the Ontario Securities Commission’s new Whistleblower Program in July 2016, which includes monetary incentives for whistleblowers in Ontario, the Ontario government has approved amendments to the Securities Act (Ontario) to provide additional protection to persons who report a potential violation of Ontario securities law or a by-law or other instrument of a self-regulatory organization. The amendments were proclaimed into force on June 28, 2016. The Ontario Securities Commission (OSC) is inviting comment on a proposed comprehensive whistleblowing program (Program) which would award eligible whistleblowers up to $1.5 million for reporting securities law misconduct that leads to significant enforcement or settlement orders.